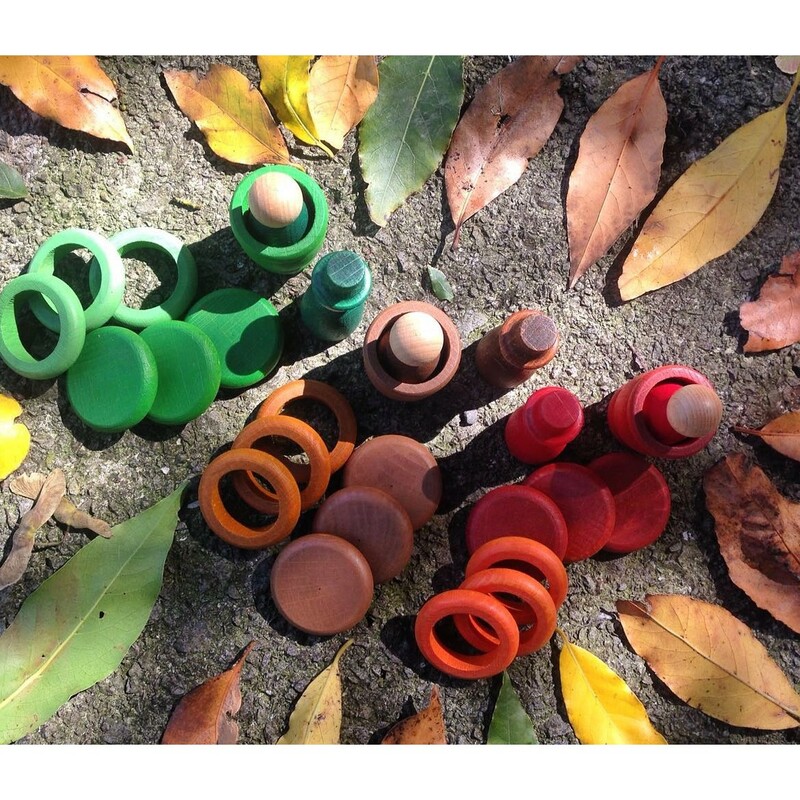 Nature is a colourful album of images and with each changing of the seasons comes a new array of colours. 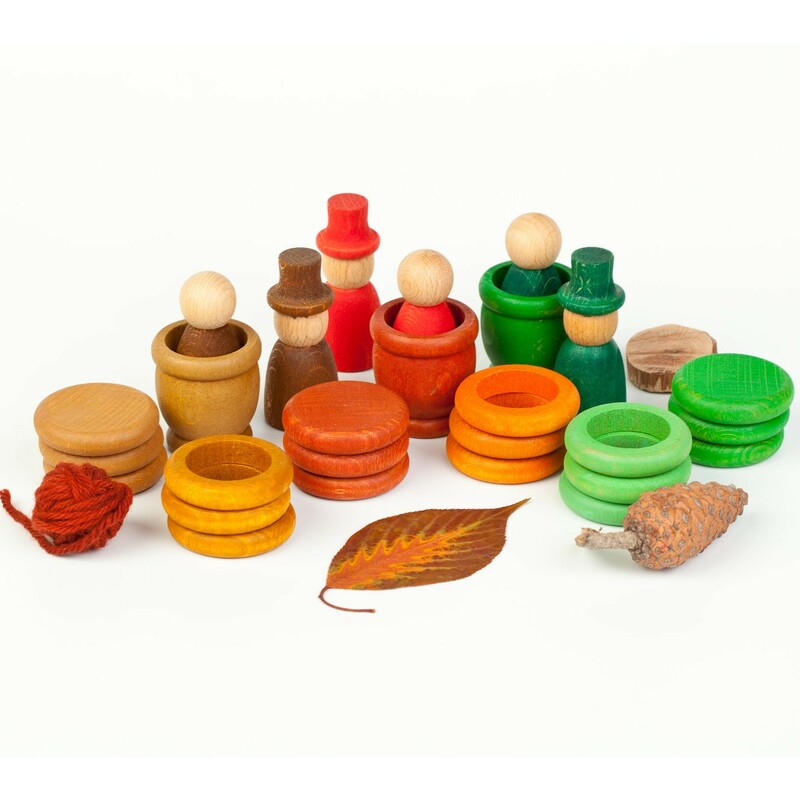 This Grapat set comes in rich browns, red, orange and green to represent the turning of the leaves in autumn which is always an enchanting time for children. 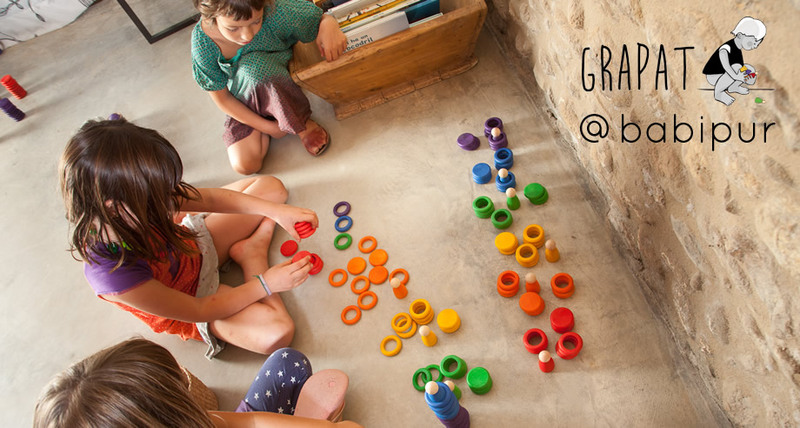 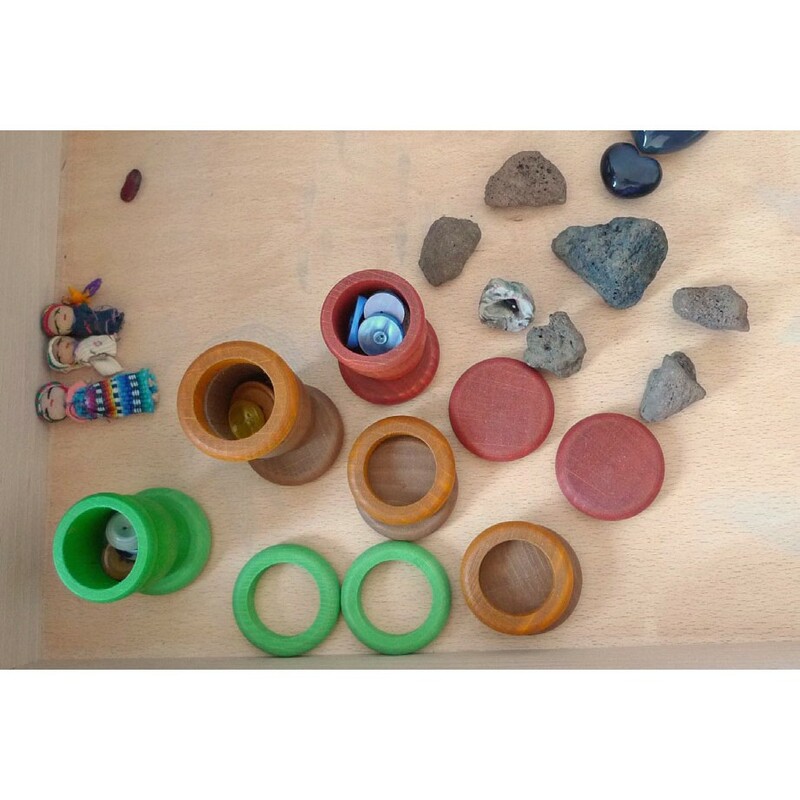 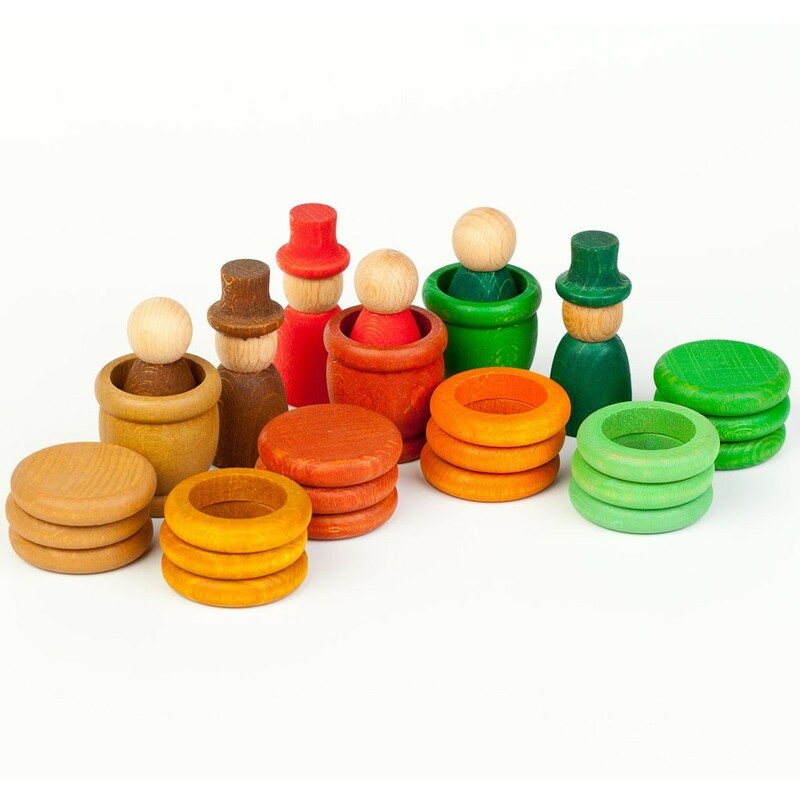 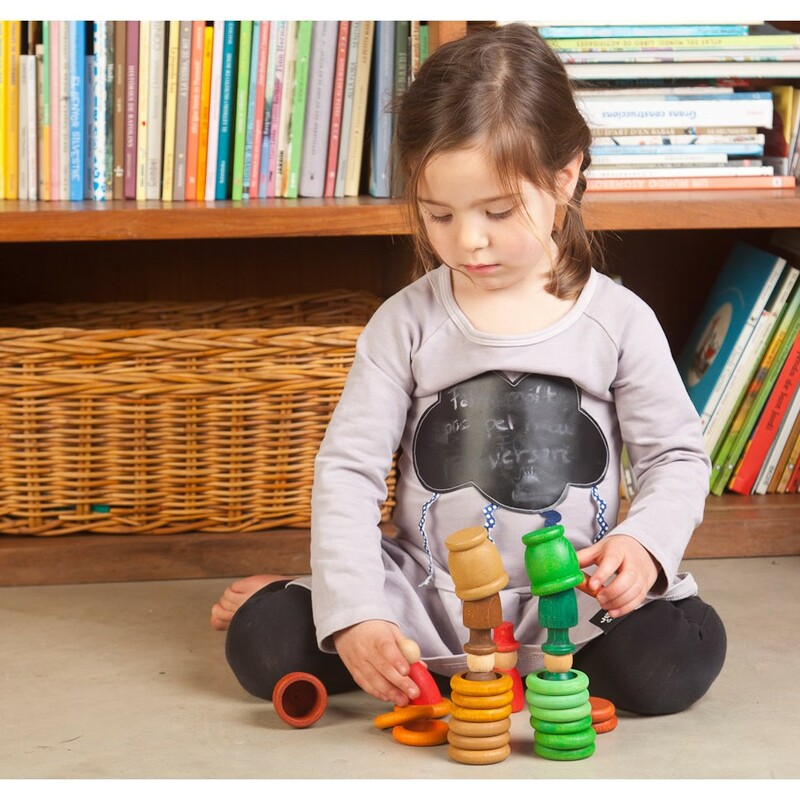 Nins, mates, rings and coins can be used in all sorts of creative games that children love to create. 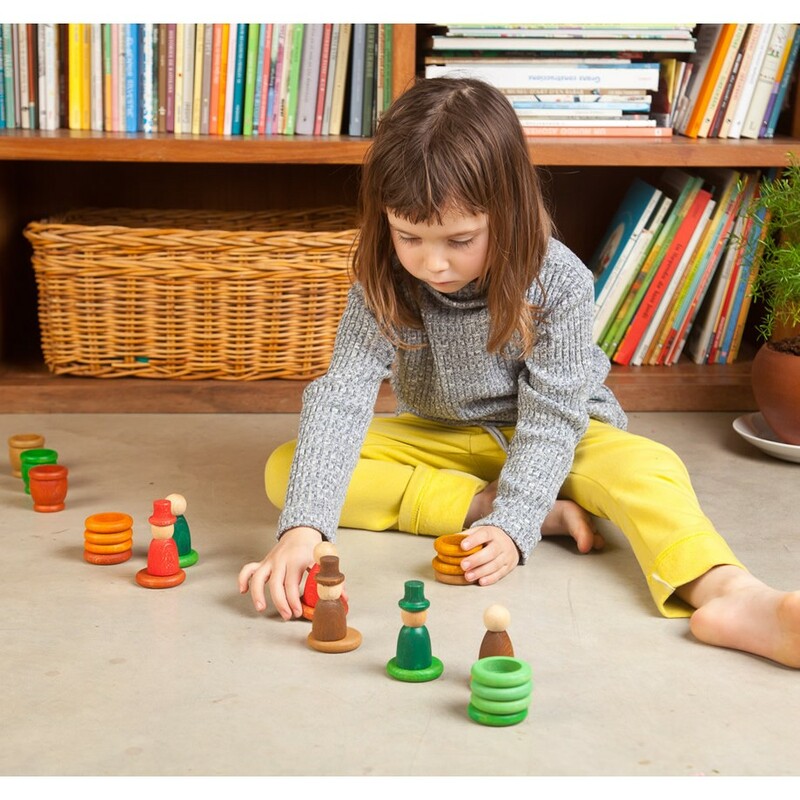 Nins can jump into the mates or hide in a stack of rings. 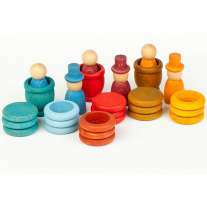 These classic Waldorf style peg dolls are always a hit with children.